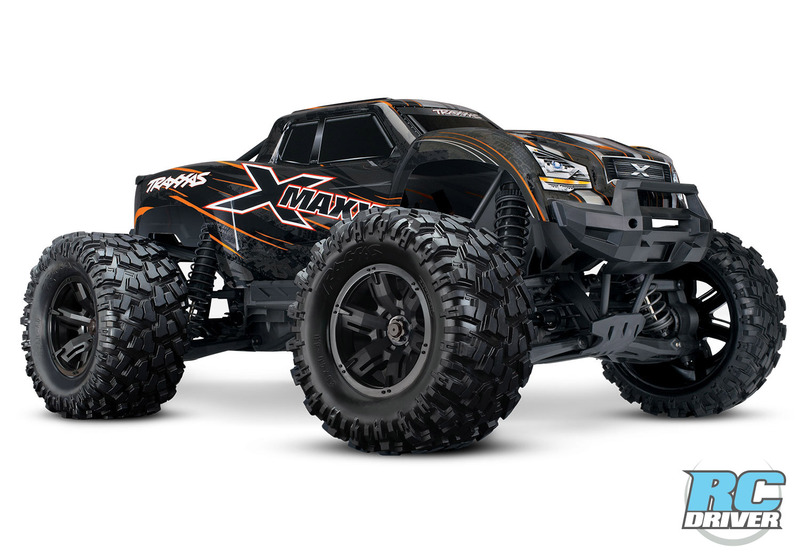 If we were to go out and get an X-Maxx today, this would be the one. 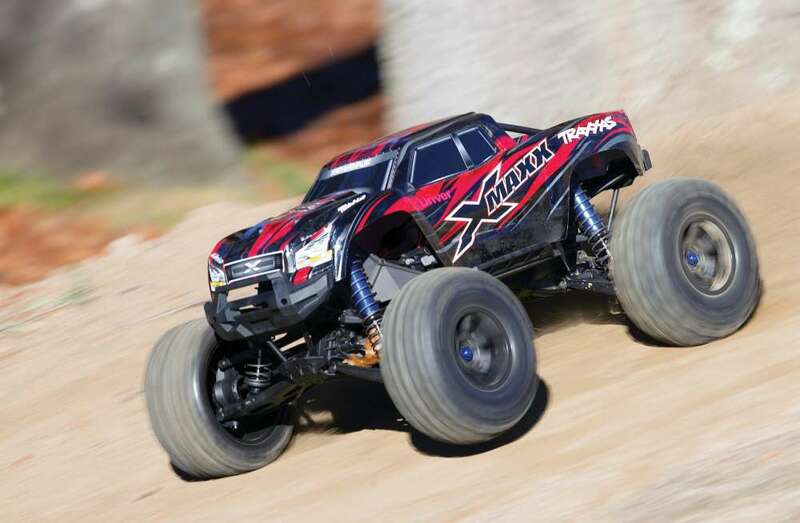 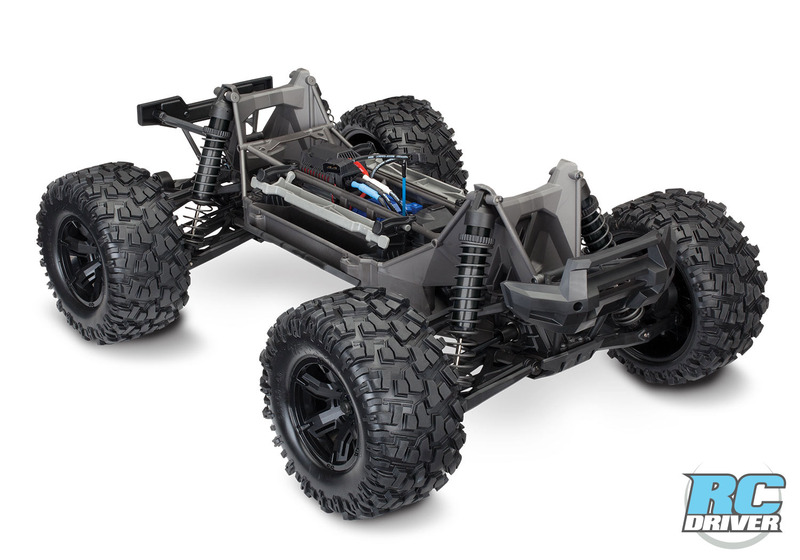 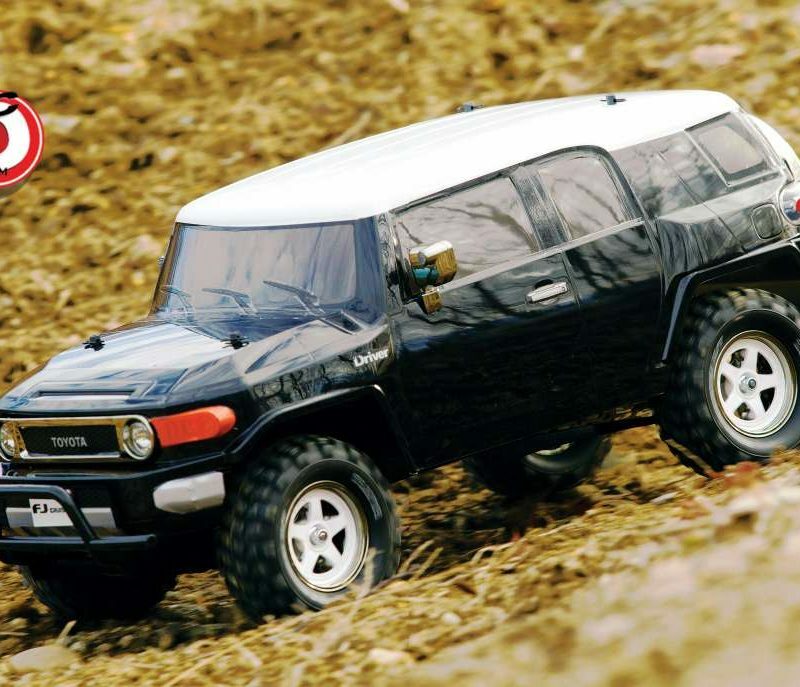 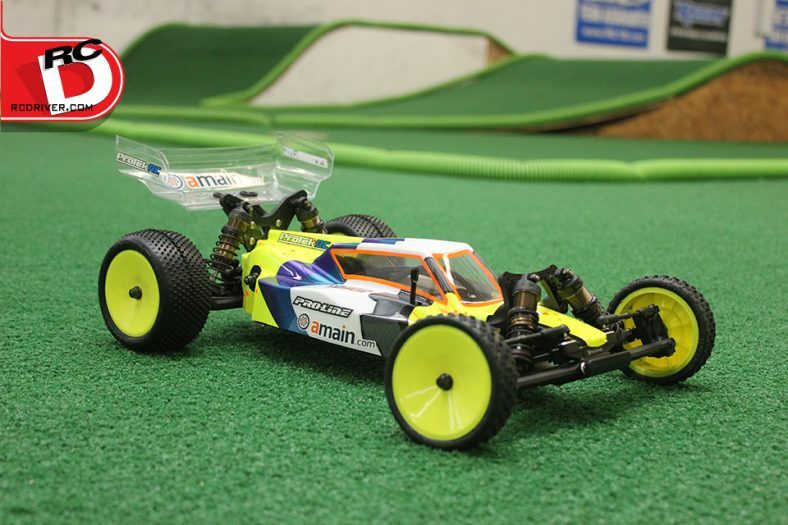 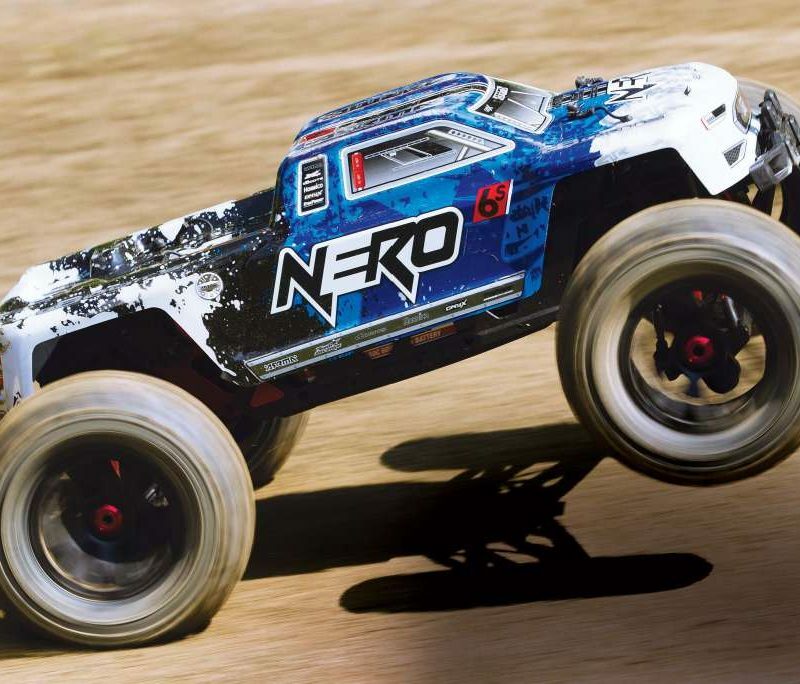 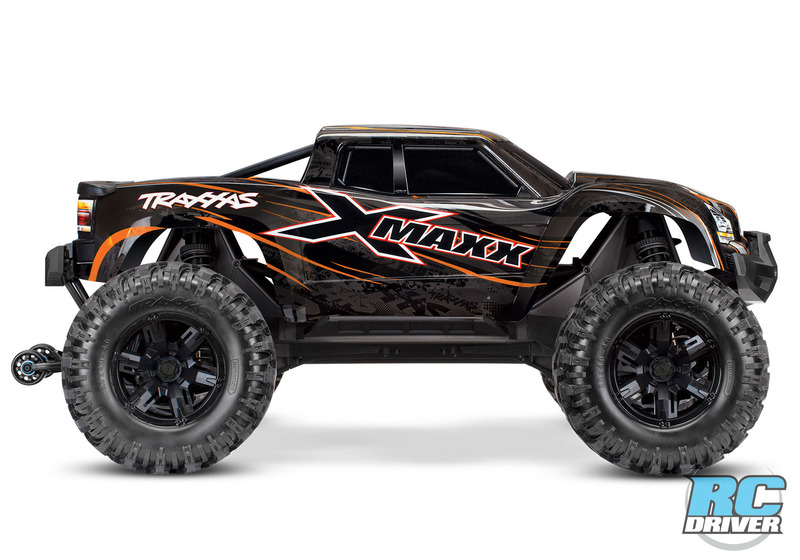 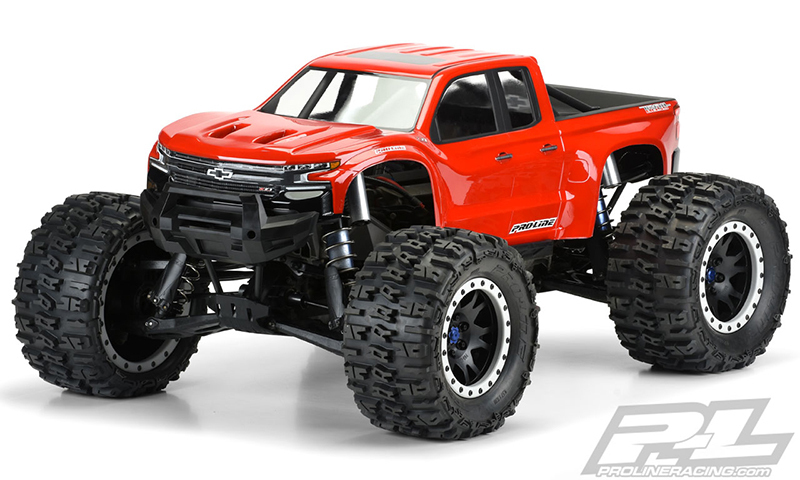 With 30+ volts of extreme 8S power, the Traxxas X-Maxx defies physics, unleashing jaw-dropping acceleration and 50+mph speeds. 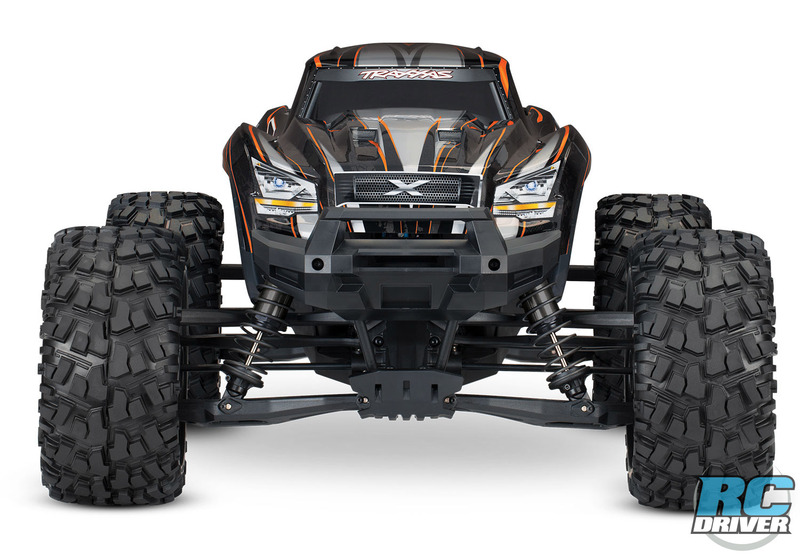 The formidable X-Maxx now comes in orange and black paint with blacked-out aluminum parts for an even more aggressive look.